Where can I find resources to help with my online fundraising strategy? 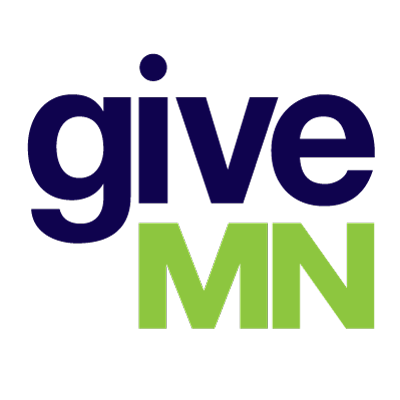 What technical resources are available to help me with the GiveMN.org website? To search for immediate answers to your technical questions, check out the self-service library of frequently asked questions from our partners at Mightycause. If you aren't able to find the answers you need there, please email them at help@mightycause.com.